So, what do you think? 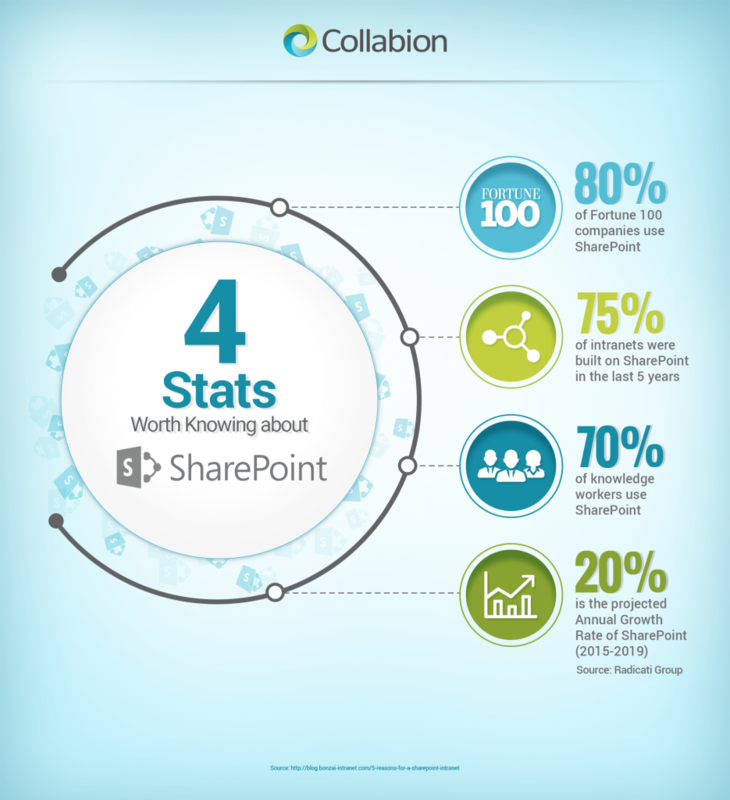 Are you in favor of our assessment, which says that SharePoint is likely to top the charts among collaborations platforms very soon? Let us know in the comments.